CAMBRIDGE, Mass. -- Harvard Law School has apologized for erroneously listing ousted White House communications director Anthony Scaramucci as dead in a new alumni directory. Scaramucci is a 1989 graduate of the Cambridge, Massachusetts, school. A directory mailed to alumni this week included an asterisk by his name indicating he had died. A statement from the law school apologizes for the error and says it will be corrected in future editions. It doesn't provide an explanation for the error. The directory is published every five years and is available only to alumni of the Ivy League law school. 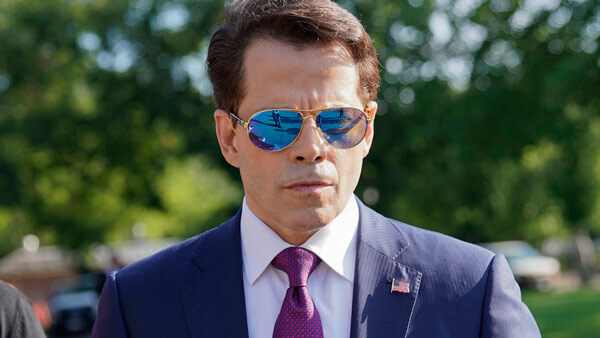 Anthony Scaramucci is out as White House communications director after just 11 days on the job - and just hours after President Donald Trump's new chief of staff, John Kelly, was sworn into office. 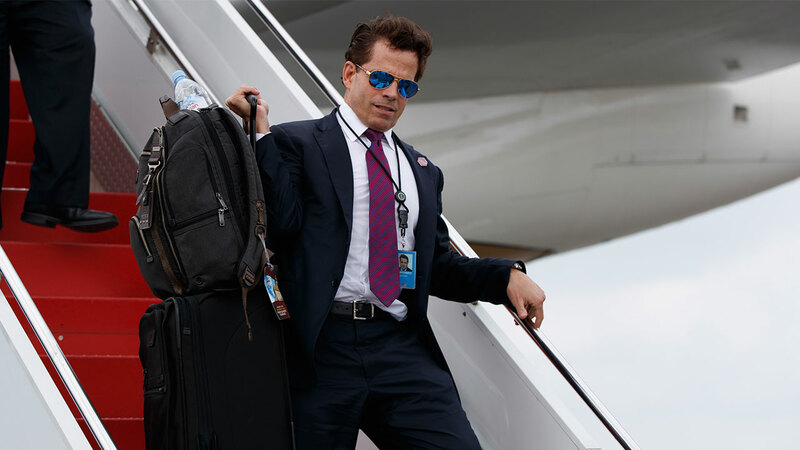 Scaramucci left his post in President Donald Trump's administration Monday after only 11 days on the job. A White House statement says he left so the new chief of staff could build his own team.